Solutionreach is a provider-led, cloud-delivered software platform for engaging patients. Founded in the early 2000s, Solutionreach provides email and text-based patient messaging services to help providers eliminate communication gaps and allow providers to focus on patients, even when they aren’t in the office. 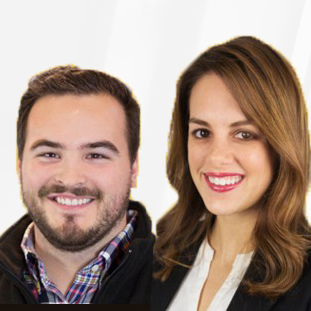 Solutionreach began as a simple electronic messaging service that helped automate the appointment reminders process, saving front desk staff countless hours of calls each week. Solutionreach can assist providers and staff retain patients through building personally connected relationships. Using the platform’s surveys, providers can uncover potential problems, address patient concerns, and decipher trends. Solutionreach can also help reactivate patient relationships that might fall through the cracks; the system’s ‘Recare’ function monitors the continuing care schedule to send automated messages with built-in scheduling tools for patients that are overdue for continuing care dates, before and after each appointment. 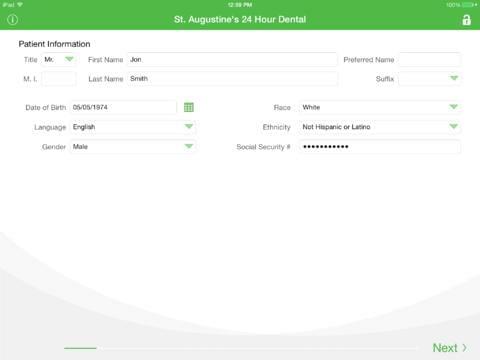 Solutionreach can also help providers attract new patients, thanks to built-in referral and marketing automation tools. Patients are automatically encouraged to review their provider and appointment experience after each appointment. The platform also helps manage your practice’s online reputation, through integration with social media, local search assistance, patient location mapping, and many more innovative features. Finally, Solutionreach can even help with patient education initiatives. The platform makes it simple to educate patients with automated, targeted information, helping to maintain and build doctor-patient relationships and increase patient involvement in health maintenance efforts. Not sure if Solutionreach is the best patient engagement solution for your needs? Check out the other options in our database or give one of our Technology Advisors a call for a no-cost, no-obligation consultation. Learn everything you need to know about Solutionreach. Our experts will reach out to you shortly.